Pale green leaves in whorls on stems that grow to 20 inches high. 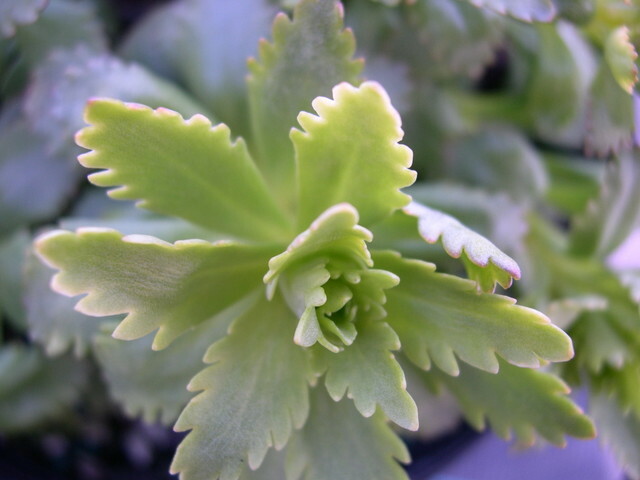 Flowers are light yellow-green. Adventitious buds will form on the stems in autumn and will drop to the ground, making a grouping of new plants. Will survive heavy rainfall. From Japan and Korea.